Poor insulation can lead to low efficiency. That goes for your roof just as much as your walls. That’s why we offer several foam insulation options from Bayer and ER Systems to make sure your roofing is functioning at the highest possible efficiency. 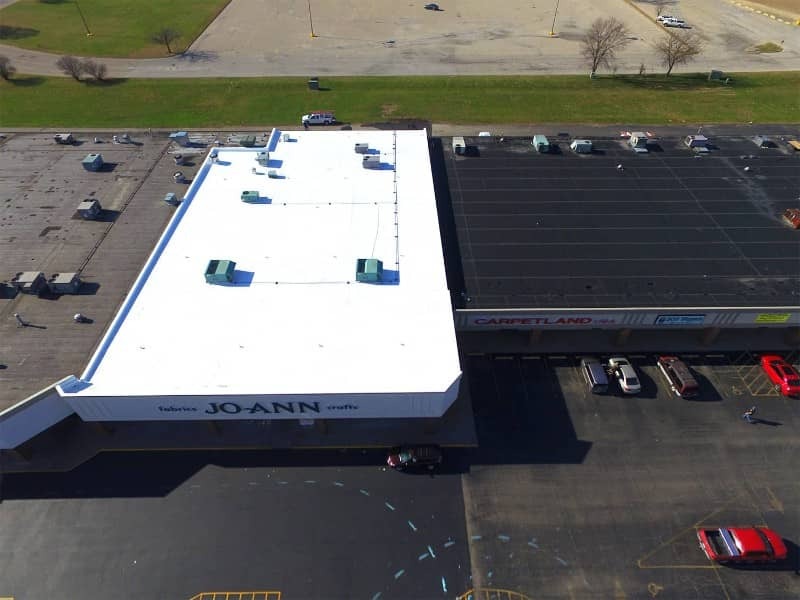 Riddell Roofing offers a complete line of the highest quality elastomeric roof coatings and systems– highly reflective coatings, sealants, and adhesives – each having the capability to stretch, bend, and twist as the building moves. For more information, contact us!